Workers with the highest financial stress levels spend the most time thinking about their health insurance. 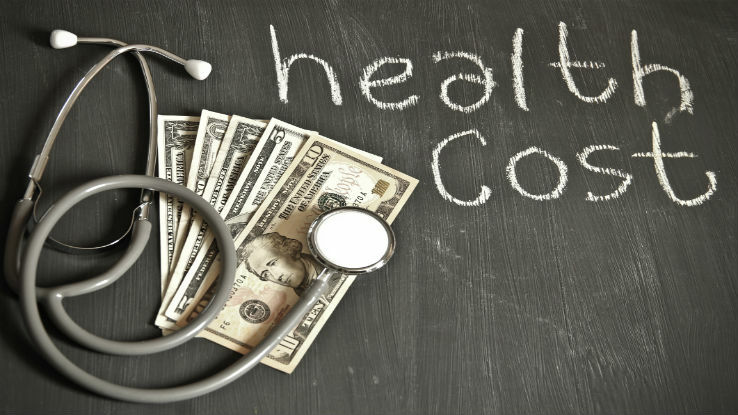 New LIMRA research reveals that 59 percent of workers agree or strongly agree that what they pay for medical/health insurance benefits directly affects how much they will put aside for retirement. That finding is part of a larger study on financial stress among employees that estimates between a quarter and half of full-time employees experience high levels of financial stress. While 95 percent of employees say financial literacy is important, only 28 percent are very confident in their ability to make important financial decisions. In looking at the impact of financial stress, nearly 20 percent of employees said their personal financial situation took a toll on relationships and on their health. Only 1 in 8 said financial stress hurt their ability to concentrate at work. On the other hand, some employers believe their workers’ financial distractions are significant enough to affect the bottom line. Employers favor education in the form of financial wellness programs. They believe financial education programs can deliver ROI similar to health wellness programs by reducing sick leave, disability, etc. and increasing worker productivity. Most employees who attend financial programs at work express satisfaction with them and report lower financial stress. Employees are also receptive to new programs, as 6 in 10 would be interested in financial education topics not currently offered by their employer. Currently, sixty-four percent of employees have access to education programs on employee benefits such as medical, health, and others. As these are often enrollment sessions, these programs also have the highest participation as nearly three quarters of employees take part in these programs. Employer assistance for retirement planning is available to nearly 60 percent of employees and more than half take advantage of this help. Some of the least accessible programs available to only a quarter of employees cover topics such as debt management, avoiding scams and general budgeting. Despite their limited availability, employees rated these programs at higher satisfaction levels than all other financial education topics. Since October is a time many worksites are preparing for open enrollments, the latest LIMRA Podcast features a discussion on the changing environment of employee benefits. Three LIMRA researchers discuss the latest trends in 401(k) plans, health insurance and voluntary benefits. You can listen to the podcast here. October 18-24 is also National Save for Retirement Week, an effort to raise awareness of the importance of saving for retirement. Established by Congress in 2006, the goals of the effort are to increase public awareness of retirement saving and to encourage employees to save and participate in their employer-sponsored retirement plans.